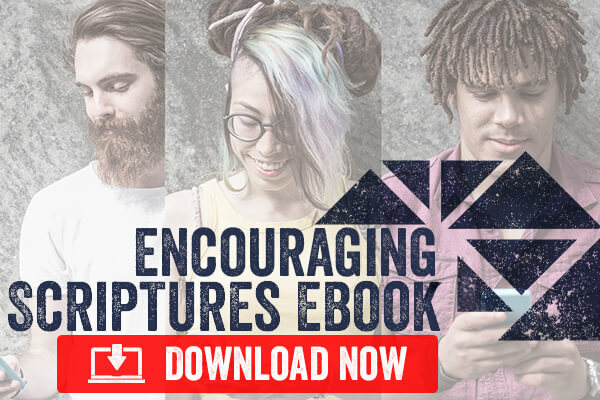 The Gospel is meant to change the sinner, not for the sinner to change it. The Gospel is meant to change the sinner. 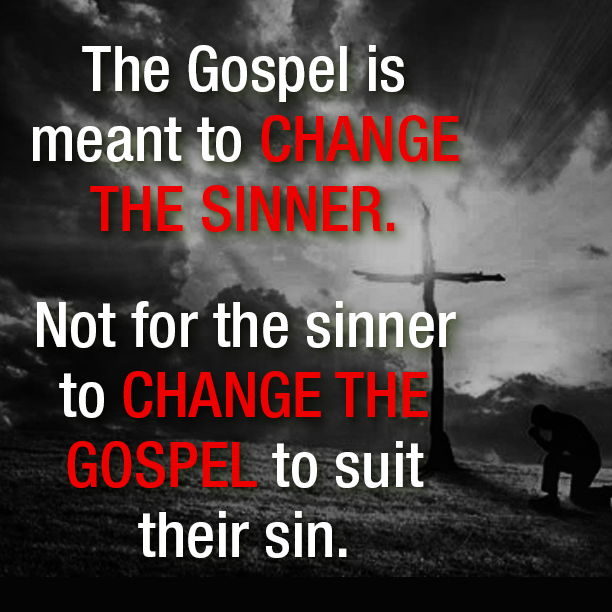 Not for the sinner to change the Gospel to suit their sin.